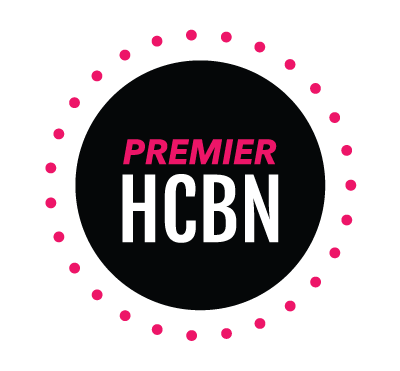 Being a mommy to a toddler and infant is hard work. Throw in two dogs, a house to clean, a husband to cook for, laundry to wash, and a blog to write and I am down right stressed out half of the time. Okay, maybe all of the time. But if there’s one time during the day that I have to myself (well, sometimes), it’s showering. This is the time where I can truly create my own little daily escape from everything going on in my life. If you have ten minutes to spare, you have ten minutes to de-stress yourself. 1. Lock the doors to the bathroom. Obviously if you have kids, you can only do this if someone else is around to watch them. By locking the doors, you’re able to keep out the kiddos or husband from distracting you. You deserve ten minutes to let your mind drift and erase everything that happened that day or the day before (depending on when you shower). 2. Turn on some music. I prefer country music but everyone relaxes to something different. Whatever it is, turn it on and zone out. How perfect is this little bluetooth waterproof speaker?! Perfecto. 3. Lather up with Herbal Essences body wash. Yes, their shampoo is amazing but their body washes might be even better. They are long-lasting and smell oh so amazing. I honestly don’t think I can pick a favorite… they are all great! 4. Light a scented candle and turn off the lights. Whether you take a shower or a bath, turning off the lights and lighting a candle will help shut off the distractions of your racing mind. Focus on the music, hot water, and the scents from the body wash and candle. 5. Take deep breaths. This is especially relaxing in the shower. Breathe in for 3 seconds and exhale for 3 seconds. Sounds super easy (which it is) but I’m telling you, it will do wonders! 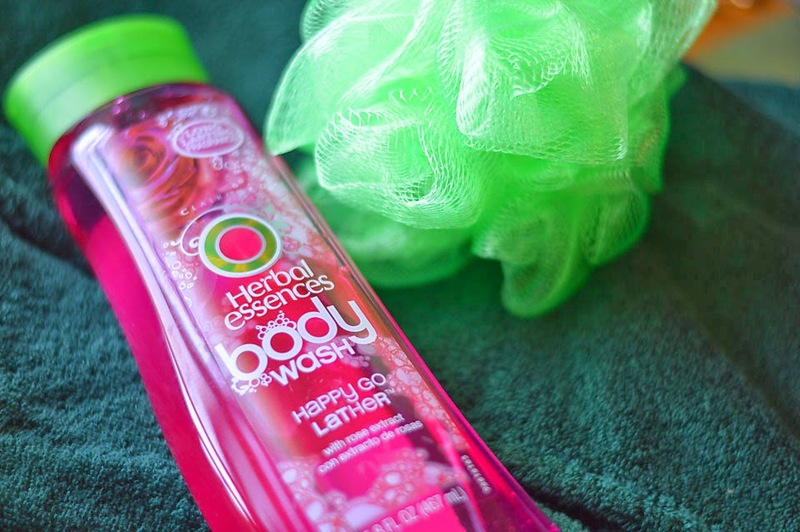 Be sure to check out the wonderful new Herbal Essences body washes. If you thought their shampoos smelled amazing, you will LOVE these! How do you take time to relax? 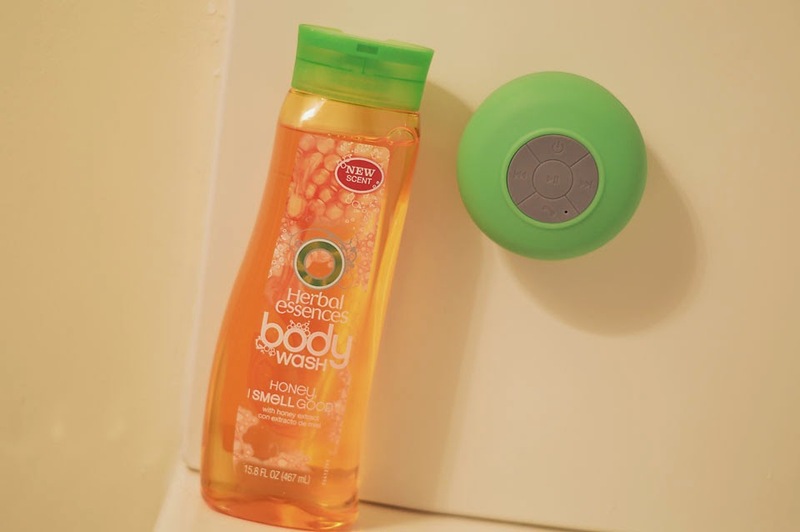 Be sure to grab a sample of Herbal Essences body washes by visiting Crowdtap here!